Hair brush kabuki line icon. 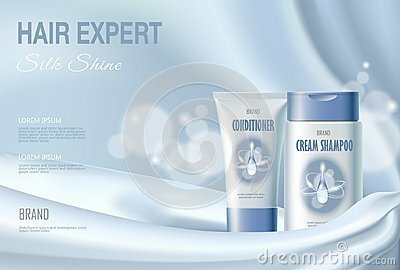 Vector hand drawn illustration of hairstyle accessories on white background. Watercolor fashion portrait of woman with bright makeup. Moderm style of drawing.